Mahindra India's Vice chairman and managing director has confirmed the launch of new Mahindra XUV 500. Now, its confirmed that this new SUV will be launched on 28th September. Mahindra XUV 500 will be coming in Indian Auto market, apart from this, it is also coming in South Africa and other emerging markets. 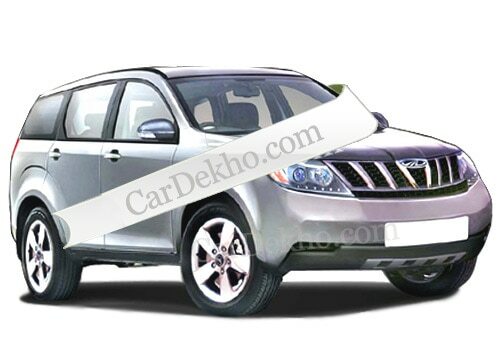 Company have yet not reveled any information related to price but, it is expected that Mahindra XUV 500 Price in India will be approximately Rs 13 lakh. It is expected that Mahindra XUV 500 will offer a great interior and advanced and innovative safety features such as parking sensor, cruise control, steering mounted audio control, airbags, leather upholstery and ABS(auto braking system) with EBD( electronic bread force distribution ) facility. It is being speculated that Mahindra XUV 500 will be affixed with a turbo diesel engine of 2.2 litre CRDe which will produce a torque of 326 Nm. The engine is well-designed so that it can generate a maximum power of 86.7 kw with maximum torque of 290 Nm. The new SUV will be available with 5 speed or 6 speed manual gearbox transmission option. Mahindra XUV 500 will deliver an excellent power and performance with good fuel efficiency. Mahindra XUV 500 Review says that the new SUV will be the first vehicle of Mahindra that will be coming on monocoque platform. Mahindra is set to rock again over the roads with Mahindra XUV 500. New Mahindra XUV 500 is hybrid or modified version of Mahindra Scorpio. 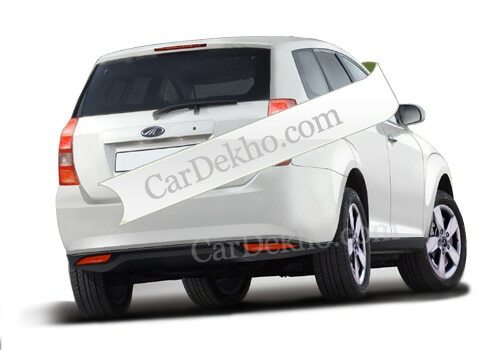 This new SUV will give close competition to Tata Aria, Tata Merlin, Chevrolet Captiva, Honda CR-V and Toyota Fortuner. In short, it can be said that Mahindra XUV 500 will be a combination of all the important features long with safety features. it will able to attract car buyers because of its affordable price tag.